Government of India is exploring the option of mining iron ore and coal in Northeastern states to meet demand-supply gap. 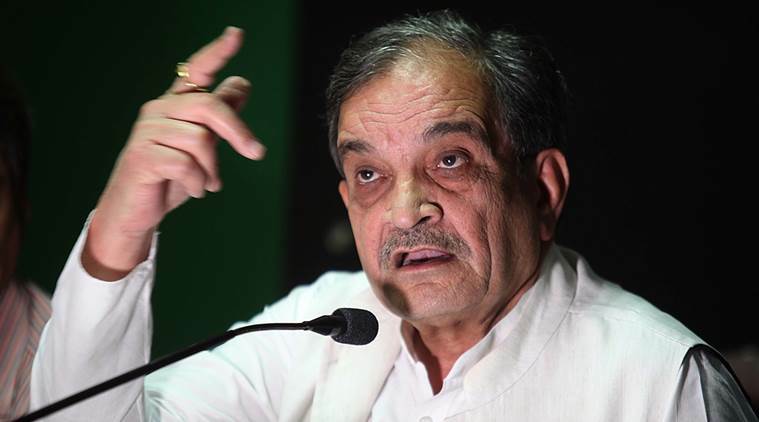 In order to ensure that there is no massive shortage of iron ore and coal from 2020 when the captive mining leases are expiring, Union steel minister Chaudhary Birender Singh on Monday said the Centre was looking at mining of these resources in the Northeastern states. Most of the captive iron ore and coking coal mining leases will expire in 2020 mainly in Goa and Karnataka, which may lead to supply shortages, the minister said, according to a report in moneycontrol. The minister prescribed for exploration of these minerals on war footing in other areas where good quantity of iron ore/coal is available. “In a bid to ensure raw material security, the government is looking at exploring coal and iron ore mining in the seven Northeastern states where some deposits have been reported,” Singh told reporters after chairing a consultative committee meeting of the steel industry here. “Some kind of exploration on a prototype basis has already taken place in the Northeastern states and if exploration on a large scale takes place, then we may have some good raw material,” Singh said. The minister also said efforts were on to take effective measures to reopen the closed mines in Odisha, Karnataka and Jharkhand. “Orissa Mineral Development Corporation has some of the best iron ore and coal mines, but they are closed now. We are taking efforts to come out of the legal bottlenecks under which we re-allot or transfer those mines so that those mines become functional by again and to our plants,” Singh said. “If these mines became functional, it will give us sufficient raw material for expansion of the existing plants as well as to set up new mills,” he said. He also lauded the industry for the turnaround and said even public sector units like Steel Authority and Rashtriya Ispat Nigam were generating cash profit now. Singh noted that steel production also increased in 2018 and today India is the second the largest steel producer overtaking Japan. “We will also become the second largest steel consumer very soon. Our steel industry has been growing at 5 percent during the past four years,” he said, adding however, our per capita consumption is still far low at 69 kg in 2018, which was 57 kg a few years back against a global average of 214 kg.